Photos best viewed full screen. Always for good. Never for evil. 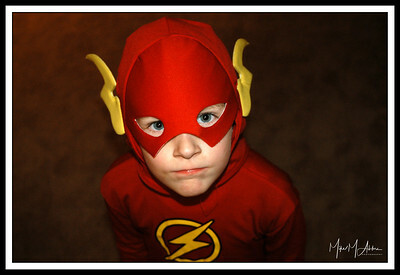 A superhero takes his responsibilities seriously. 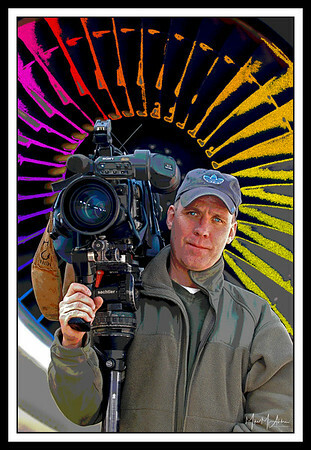 During normal times, he's a swamp buggy pilot, helping pig hunters in the Everglades. 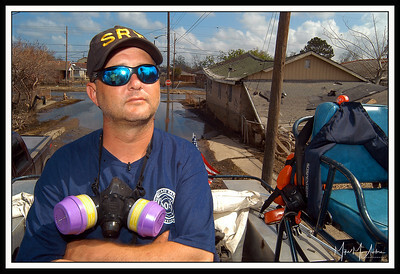 But after Katrina, he volunteered to help search teams in New Orleans. "If Col. Sanders had my recipe, he'd be a five-star general." 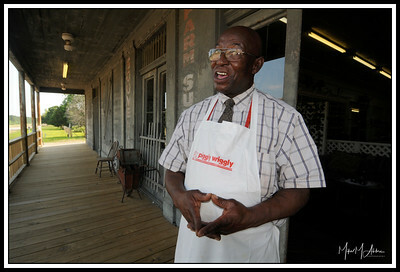 So says Mr. D, proprietor of The Old Country Store in Lorman, Mississippi, home of the best fried chicken in the country. That sounds like an idle boast, until you bite into Mr. D's chicken. Then you pause, lick your fingers reverently, wipe a tear from your eye, and slowly salute the man who makes the best fried chicken in the nation. 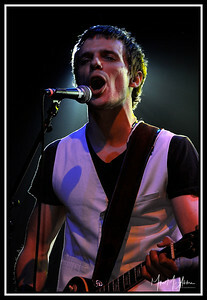 So help me God. 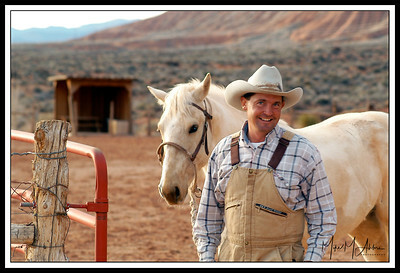 At a ranch near Zion National Park near Utah, a cowboy pauses after rounding up a wayward horse. 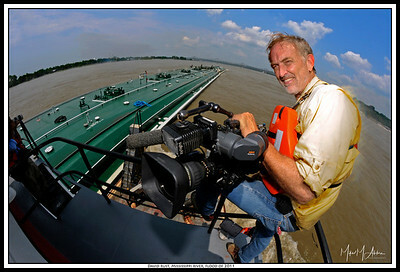 David Rust's job as a CNN cameraman has taken him around the world, including up the Mississippi River on this shoot during the peak of the 2011 flood. 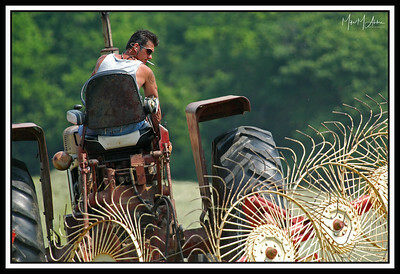 A farm hand bales hay on a field in Frederick County, MD. 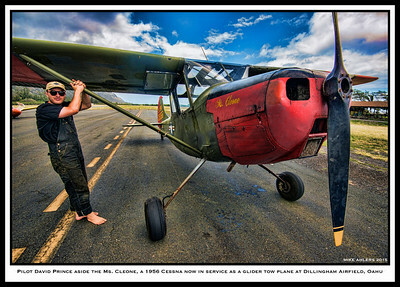 Pilot David Prince aside the Ms. Cleone, a 1956 Cessna now in service as a glider tow plane at Dillingham Airfield, Oahu. 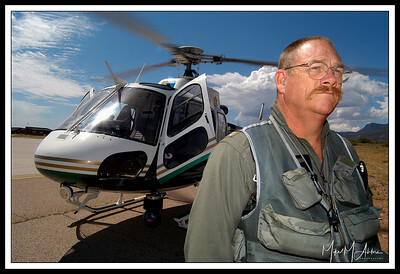 A U.S. Border Patrol pilot patrols the southern border from the air. 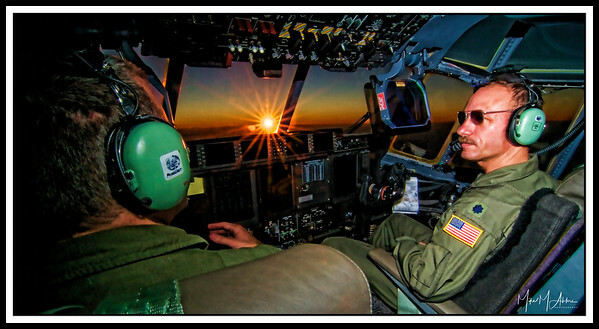 National Guard pilots fly during a mission following the Haiti earthquake. 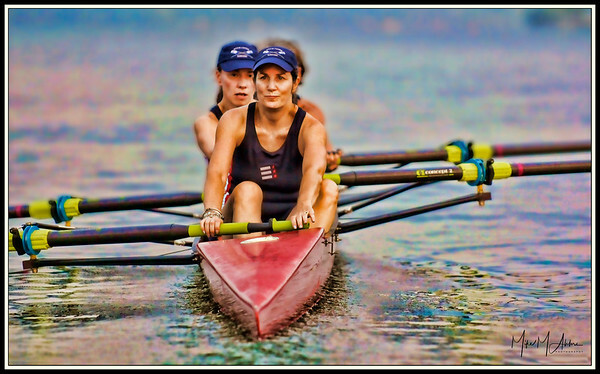 Rowers hit the Potomac River for their weekly early-morning practice. 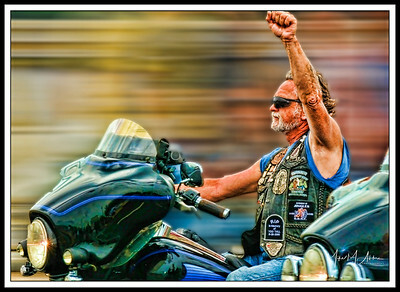 A biker participates in Rolling Thunder, in recognition of the nation's war casualties. 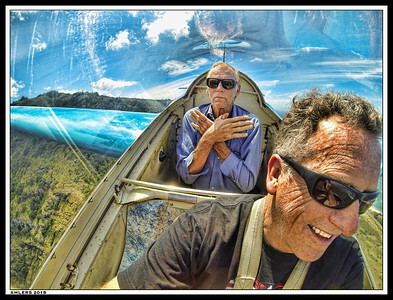 A sailplane pilot demonstrates a hands-free method of thrilling his passenger. 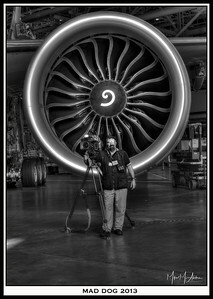 Videographer Mark "Mad Dog" Biello at the Boeing plant near Seattle, WA. 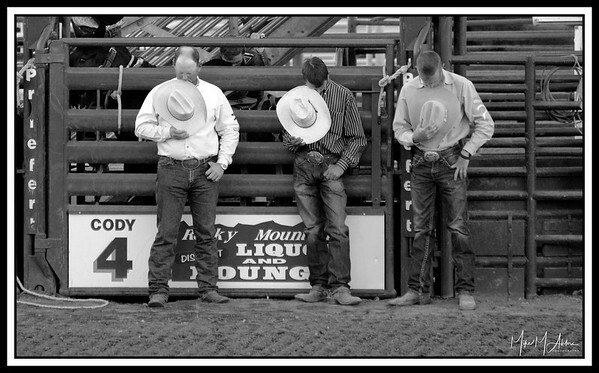 Rodeo hands pause for a prayer at the beginning of the show. 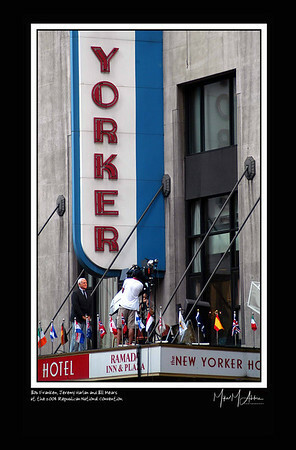 CNN's Bob Franken, Jeremy Harlan and Bill Mears on a landmark hotel marquee in Manhattan during the 2004 Republican National Convention.